Latin Name: Amorphophalms konjac K Koch. 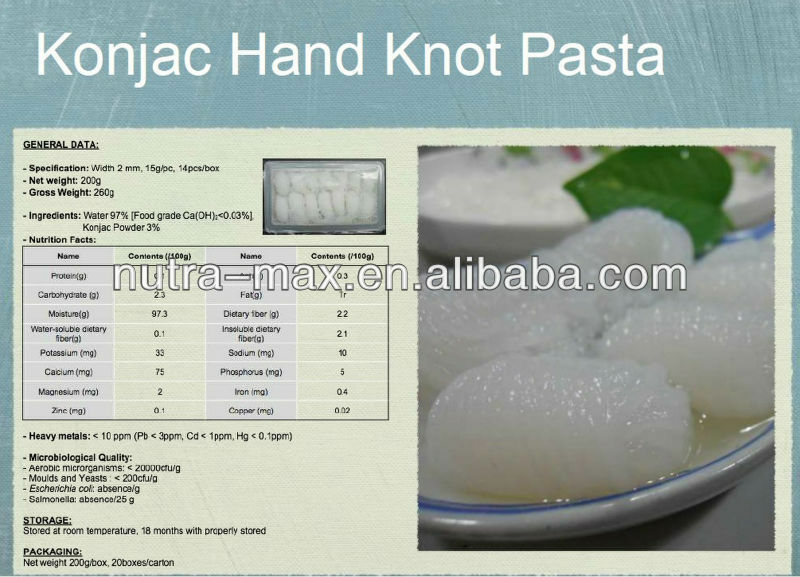 What is Konjac Extract produced ? 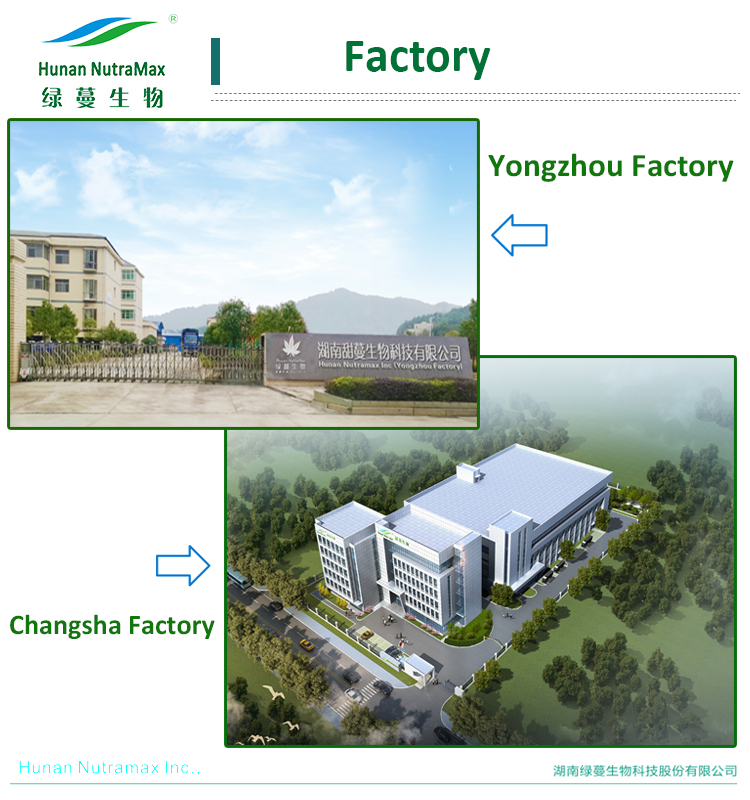 Glucomannan is a water-soluble polysaccharide dietary fiber. 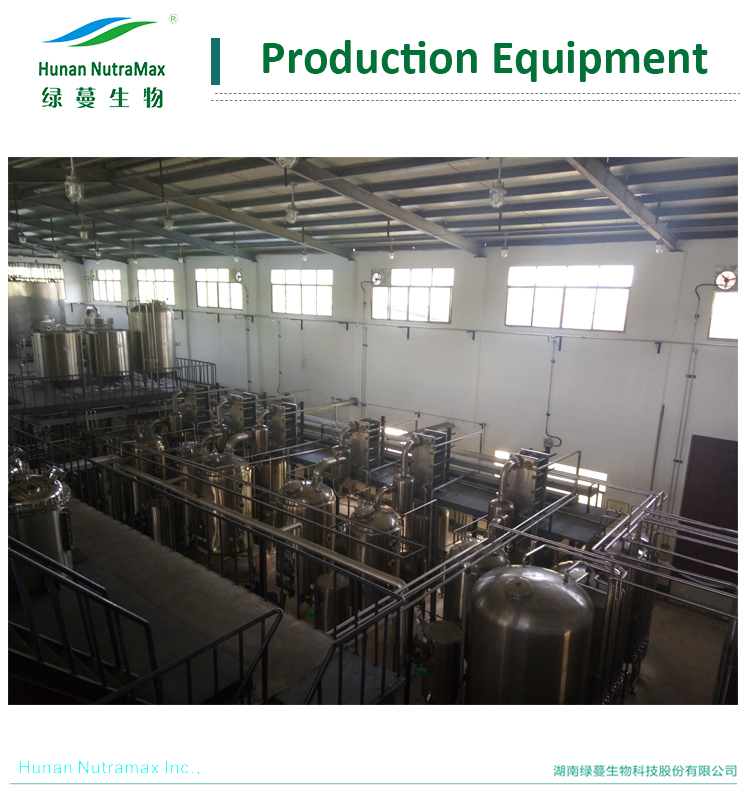 It is also a food additive used as an emulsifier and thickener. The botanical name is Amorphophallus konjac. 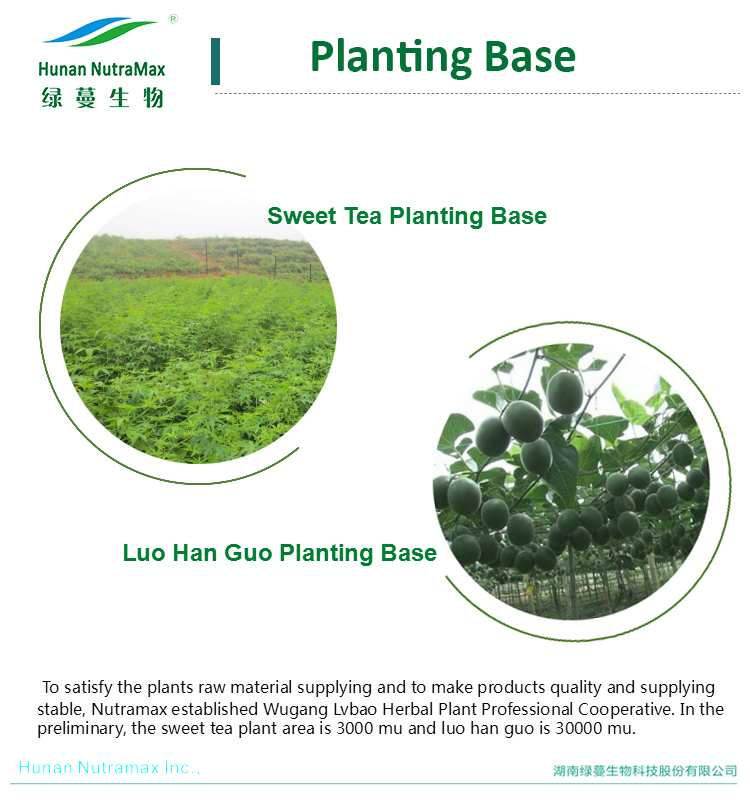 Where will Konjac Extract used for? 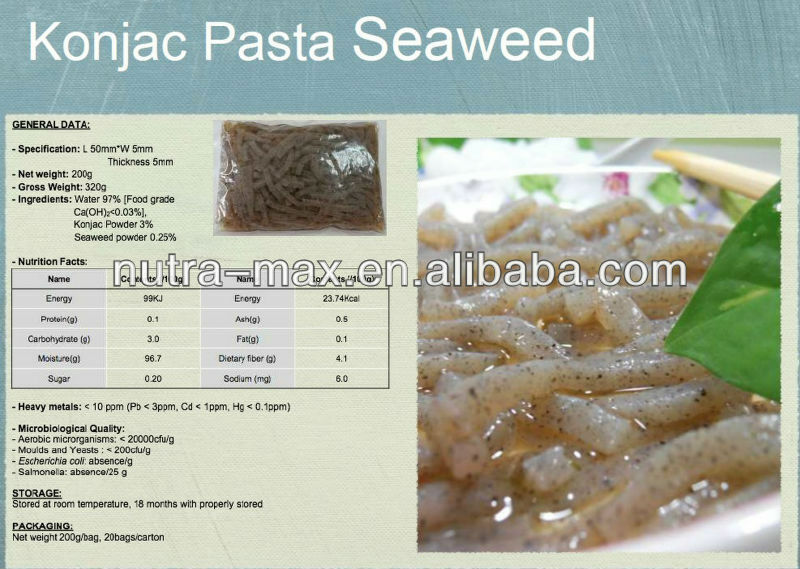 Konjac root extract is an excellent appetite suppressant. 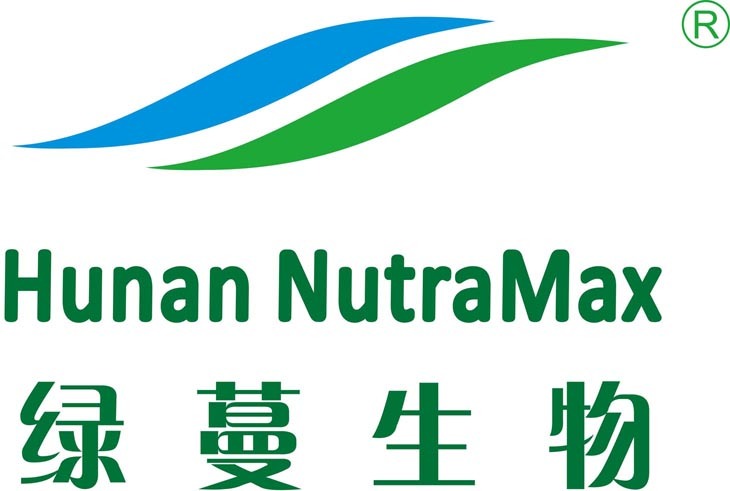 When Glucomannan is taken into the stomach, it absorbs liquid and turns into a substance similar to gelatin. The appetite is suppressed when this mass fills the stomach, making the person feel as though he is full. Glucomannan can grow up to 17 times in size, helping to prevent overeating. In addition to a regular schedule of exercise and dieting, konjac extract can aid in the quest to lose weight, thus improving heart health. 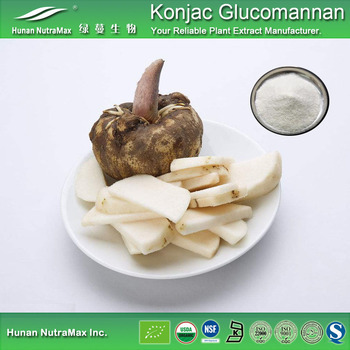 Konjac root extract is useful for lowering all cholesterol in the body, in addition to triglycerides and low-density lipoproteins. 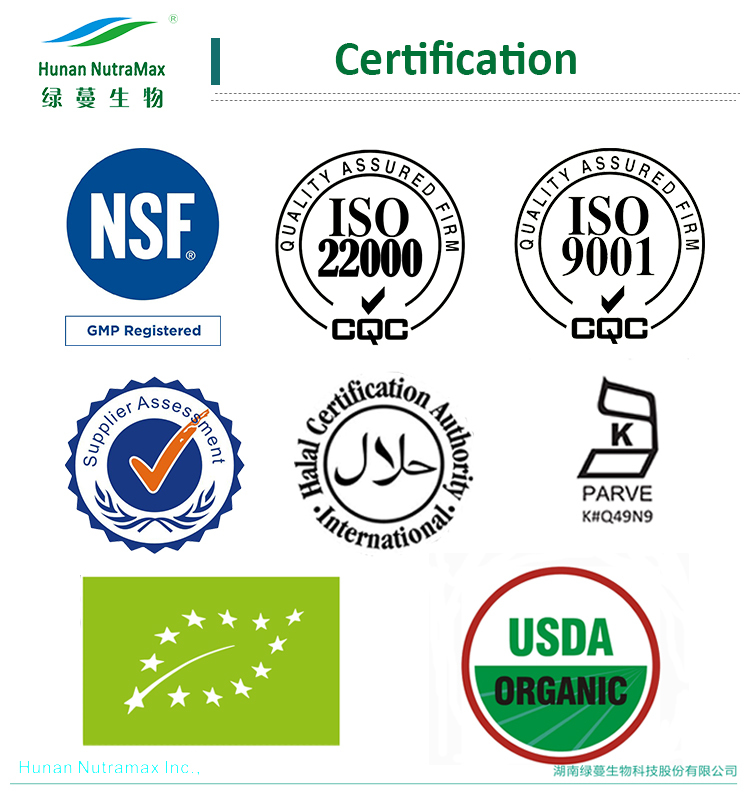 Glucomannan not only can reduce cholesterol, but it can eliminate cholesterol components from the body. 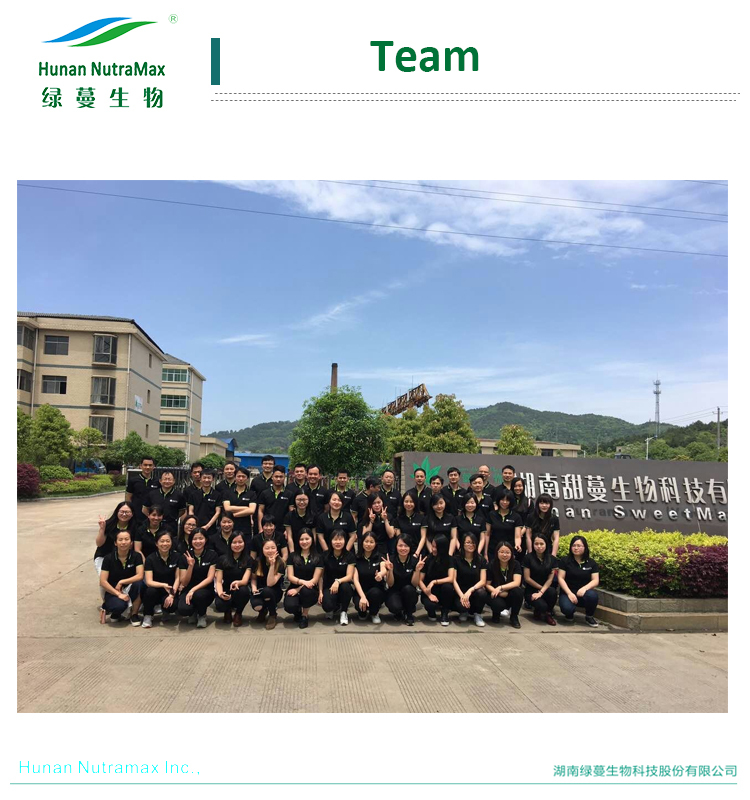 Glucomannan may have the ability to prevent the reabsorption of bile acid into the intestines, thus fighting against high cholesterol, because cholesterol is used by the body to reduce bile acids. 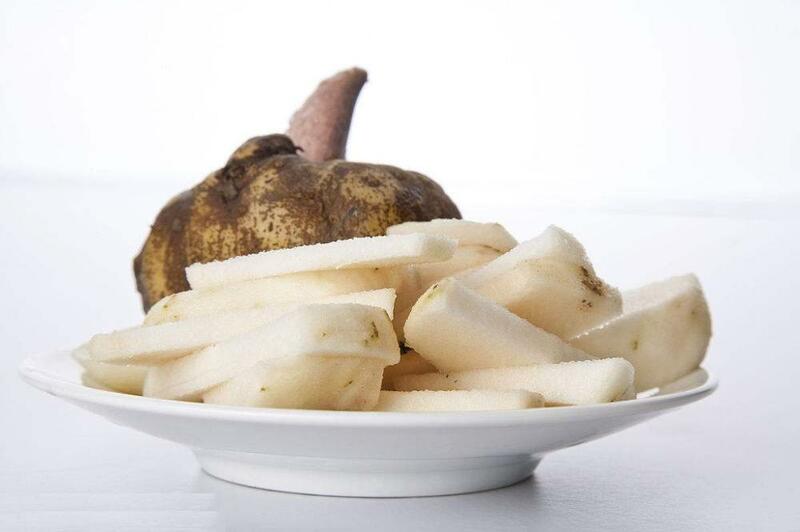 Glucomannan can help improve sugar metabolism. Overall blood sugar levels are reduced through increased absorption of dietary sugars. 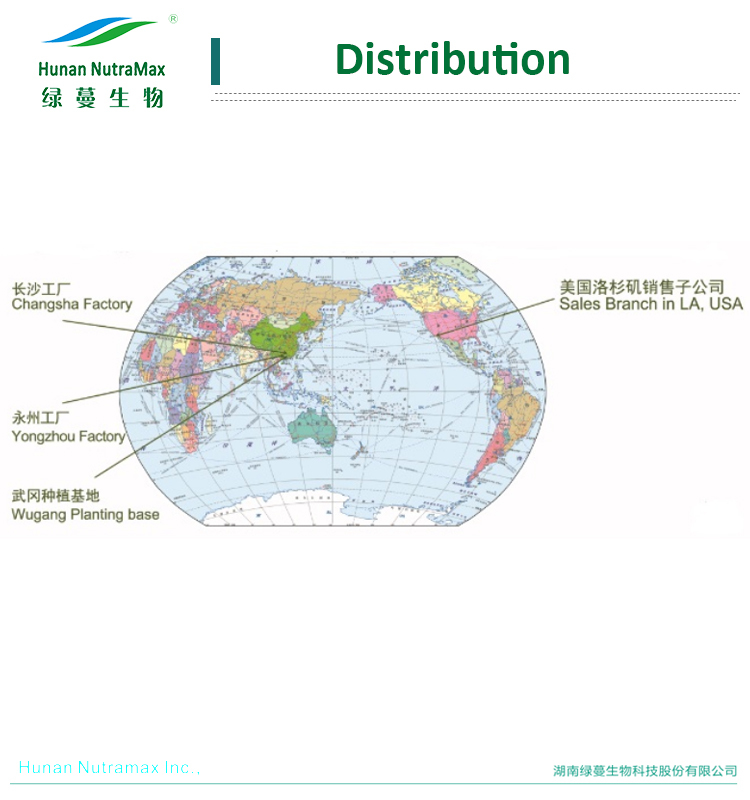 This increasing is possible by the delay of stomach emptying, due to the slow rate of glucomannan passing through the intestines. The extract can take up to 12 hours to pass. 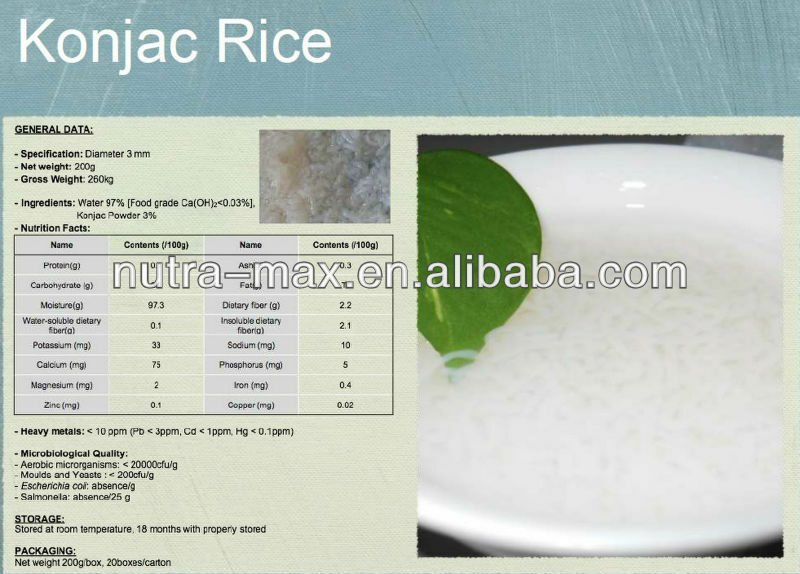 Konjac extract is also a good treatment for constipation. 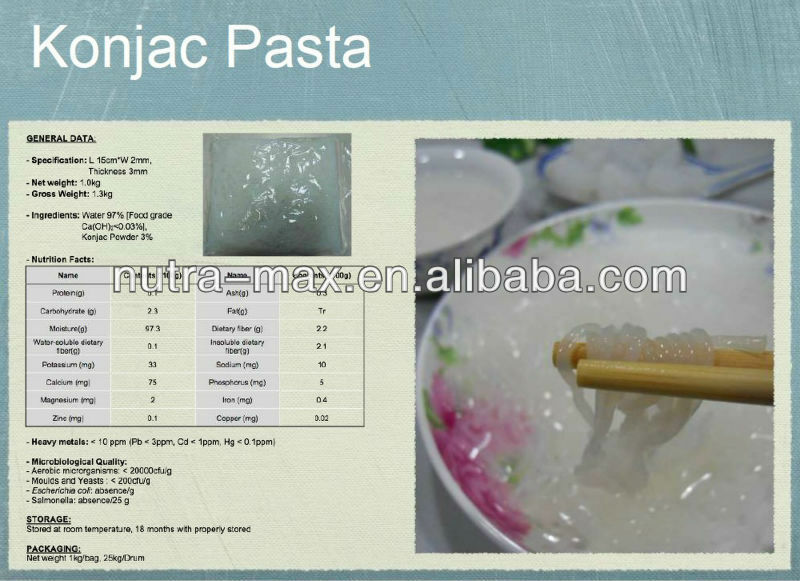 The body does not digest konjac extract. When it is digested and formed into a mass through liquid absorption, it can start contractions in the intestines. This creates stool that is more easily passed through the colon. To release this stool, less straining than usual is needed, thus easing constipation. 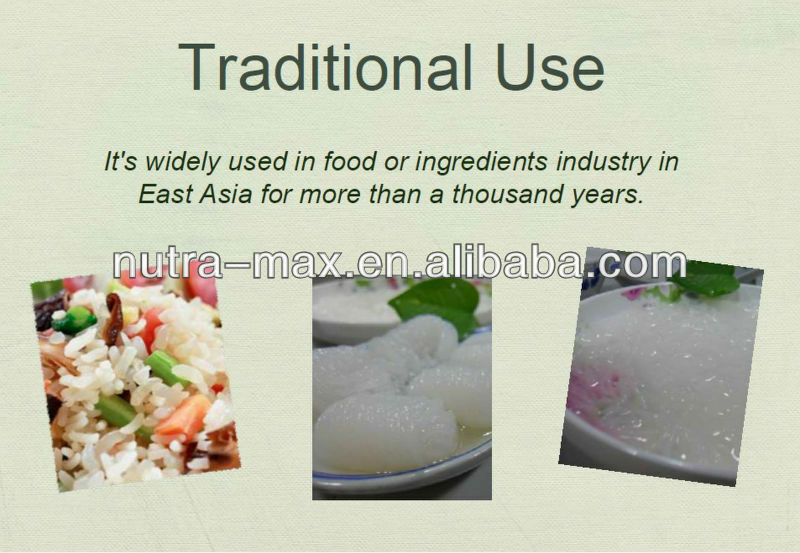 Konjac extract may help prevent cancers. 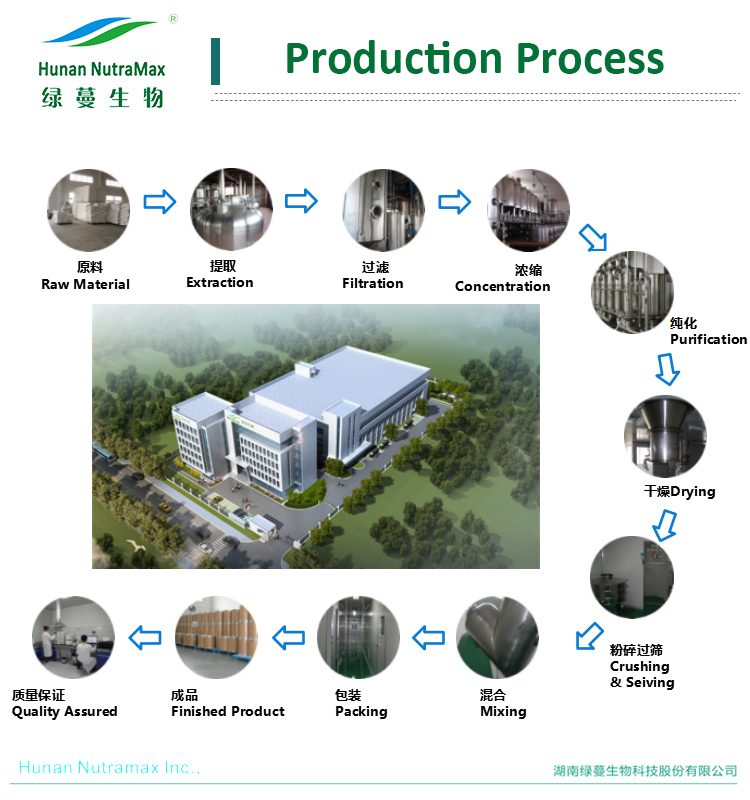 When glucomannan is ingested, it promotes the growth of bifidobacterium, which is considered "good" bacteria. Nitrosamines, associated with the creation of cancer in the body, may be reduced by the growth of bifidobacterium. 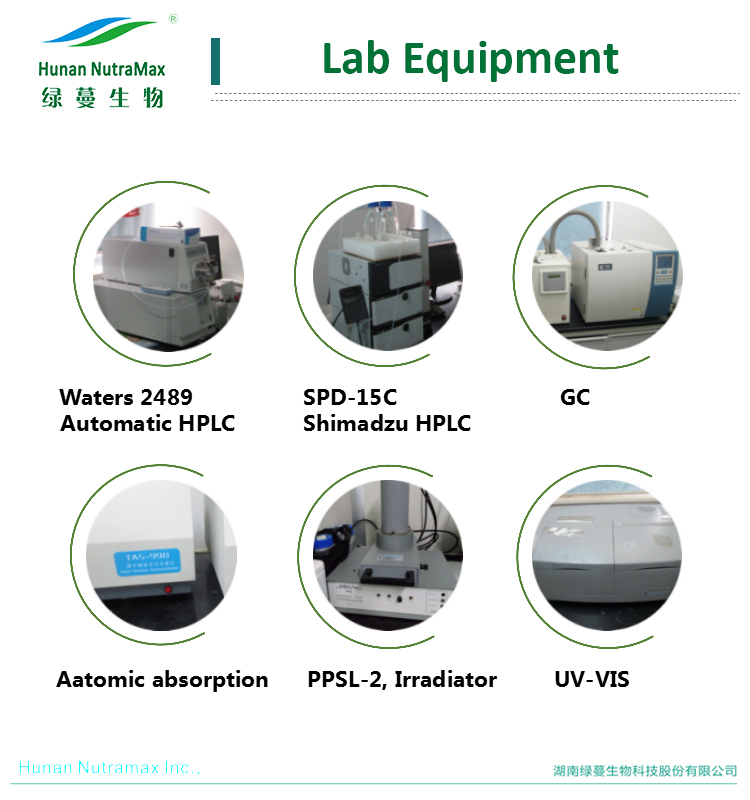 With the elimination of accumulated waste in the body, it can prevent cancer, such as colon cancer, from developing. 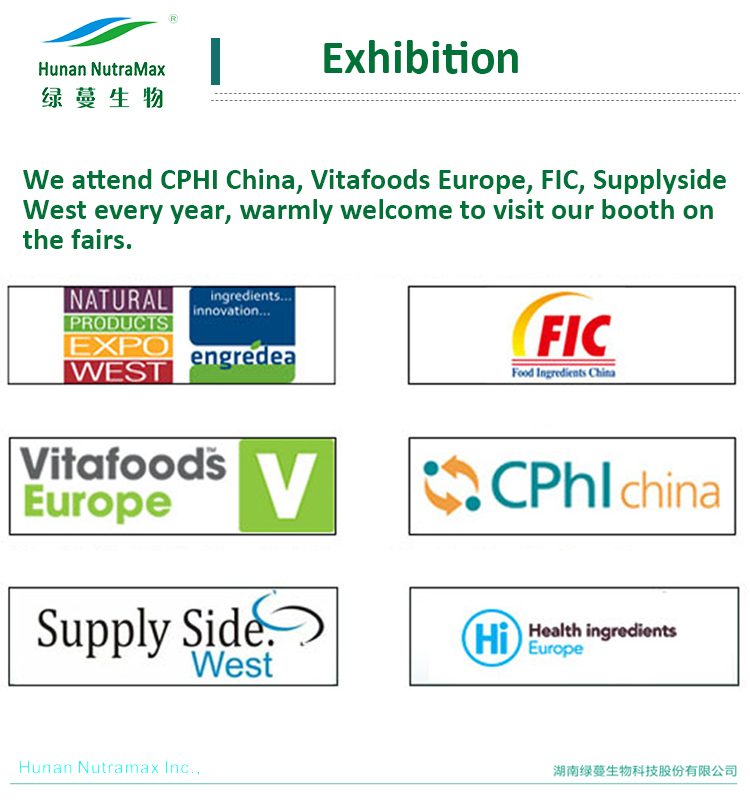 ♥ If you have any question or need free sample, pleas feel free to contact with Lavonee !